The property is situates in a secluded country lane and benefits from country views and a balcony . 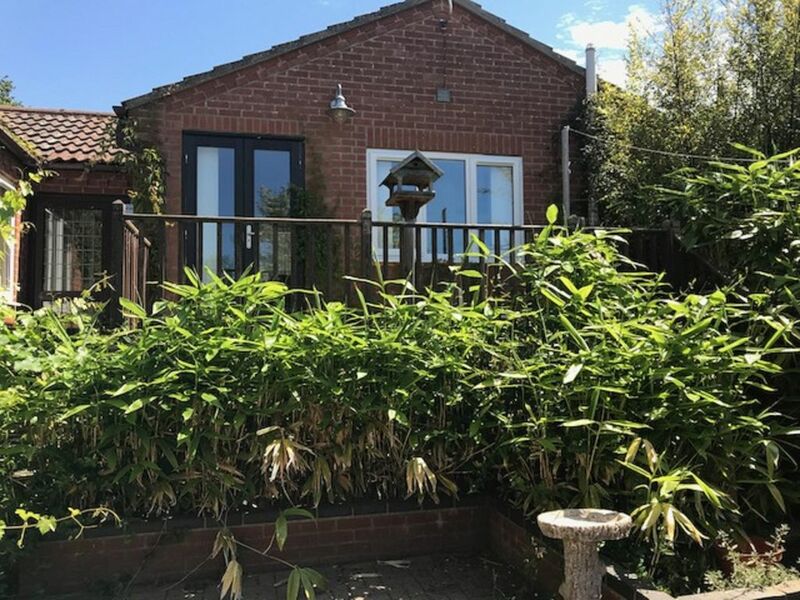 It is accessible on the ground floor and comprises entrance hall, open plan kitchen and living room with a double bedroom and ensuite with shower. The kitchen is fully fitted including a washing machine and dryer as well as cooker, hob, fridge and sink. The property is let fully furnished with TV. Situated less than five minutes drive from the Broads National Park, and less than thirty minutes from Norwich and the Suffolk coast. The Norfolk resorts of Great Yarmouth and Gorleston are less than 9 miles away making it ideally located for holiday makers.